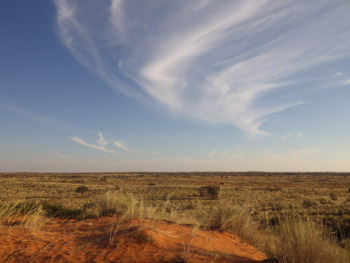 Also known as the Kgalagadi Transfrontier Park, the Kalahari is a magical place full of surprises. 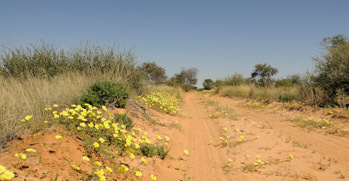 Fly into Upington Airport and spend 3 full days inside the Park, completely immersed in the beautiful desert environment. Enjoy spectacular game drives hot on the trail of the famous Kgalagadi black-mane lions and get your cameras ready for the fantastic predator sightings coming your way! 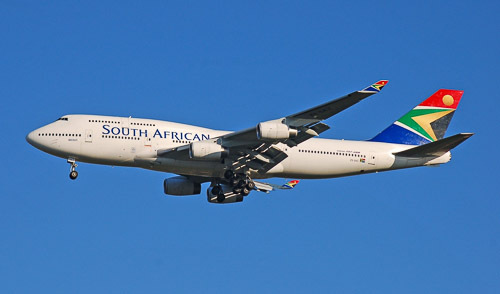 Today you will fly into Upington and journey to the Kgalagadi Transfrontier Park, the second largest park in South Africa. A magical park where the animals have adapted to survive both the extreme heat of summer and the bitter cold of winter. 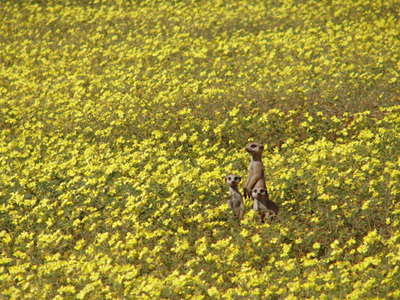 The animal life in the Kahalari is the most diverse of all the parks in the Northern Cape. 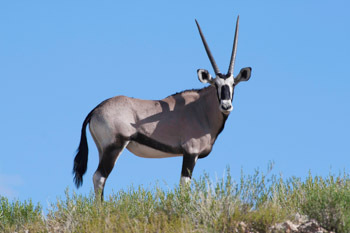 The park boasts an incredible number of antelope, among them huge herds of springbok. 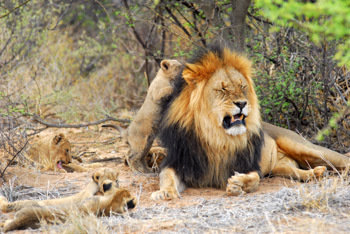 Along with the numerous herbivores the predators also reign, with leopard, cheetah, brown hyena and the famous Kalahari lion all-present. This afternoon you can relax at your lodge just outside the park, or chose to go on a safari through the park. Today your adventure takes you into the park with a mix of safaris and relaxation at the rest camp. 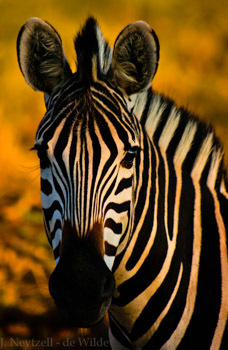 Continue with your exploration of the park looking out for the many predators and other amazing wildlife species. Back at the camp you will feel completely submerged in the wilderness, enjoy the sounds of the bush at night and be sure to look at the magnificent stars. Another fantastic day in this wonderful wilderness. 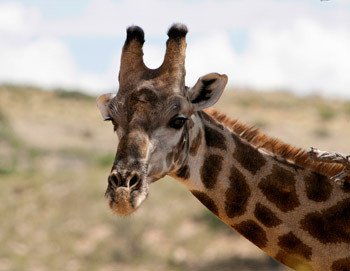 Try some different routes as you game drive through the park. 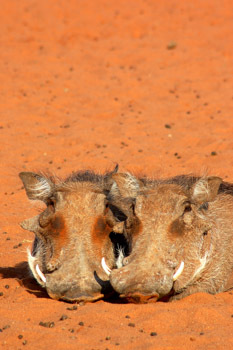 The routes that run along the riverbeds are often the most productive as animals come to seek water and shade. 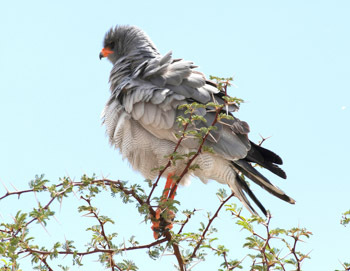 Keep a look out for the many raptors that the Kgalagadi is also renowned for, look out for Chanting goshawks, various species of eagles and secretary birds. Today is your last day in the park, so make the most of it! What will you see today? 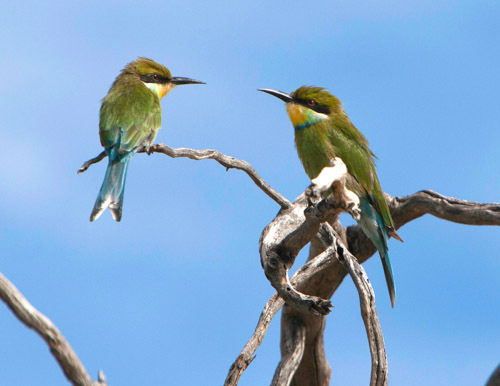 After an early morning game drive it is time to make your way south to the Twee Rivieren gate. Enjoy the safari on route through the park. Tonight relax at the Kgalagadi Lodge, enjoy one of their award winning meals at the restaurant, and prepare for your journey tomorrow whilst reflecting on your magical sightings from the last few days. Today you say goodbye to the Kalahari, leaving the Northern Cape via Upington Airport after 5 days of wonderful experiences and adventures. Today your luxury safari adventure really begins! This morning you'll enter Kgalagadi Transfrontier Park and enjoy a self-drive safari to the meeting point for your transfer to the luxury Xaus Lodge. 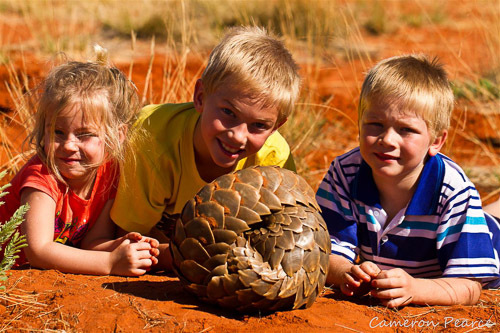 This afternoon you can join a guided game drive in an open safari vehicle looking out for the many predators and other amazing wildlife species. Alternately you can join an excursion for sundowner drinks on the sand dunes. Back at the lodge you will feel completely submerged in the desert wilderness and can join a star gazing activity after dinner. There are few places in the world where you will get better views than this! 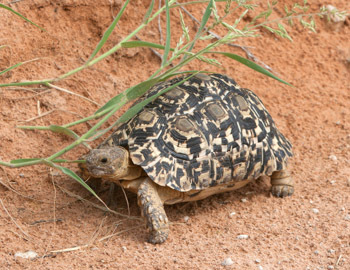 Join guided activities today to try to find the animals that you haven’t seen yet and explore the park further. Maybe you would like to explore the park at night on a night drive? 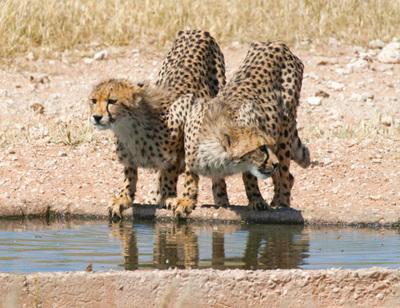 It will definitely give you many memorable moments with the nocturnal residents of the park, such as the leopard, hyena, bat-eared foxes, porcupines, genets and bush babies. Or maybe you would like to simply relax at the lodge, waiting to see if animals will visit the waterhole, and enjoy the peaceful wilderness. 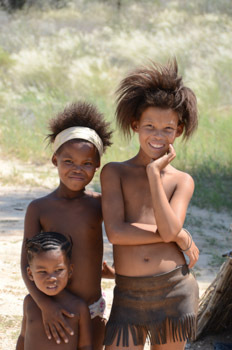 You can also visit a local crafting school and meet the local San people and learn about their lives. So much to chose and the choice is yours! Don’t miss out on the morning bush walk to learn more about this wonderful park and the adaptations its residents have to survive here. 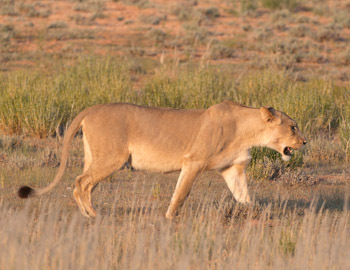 Maybe you will walk in the footsteps of a Kgalagadi Lion! There are 400 to 500 of these magnificent creatures in the park. The male lions are incredible and a sight that you will never forget. Compared to other lions in Africa they look much bigger because of their incredible black manes that protect them from overheating.